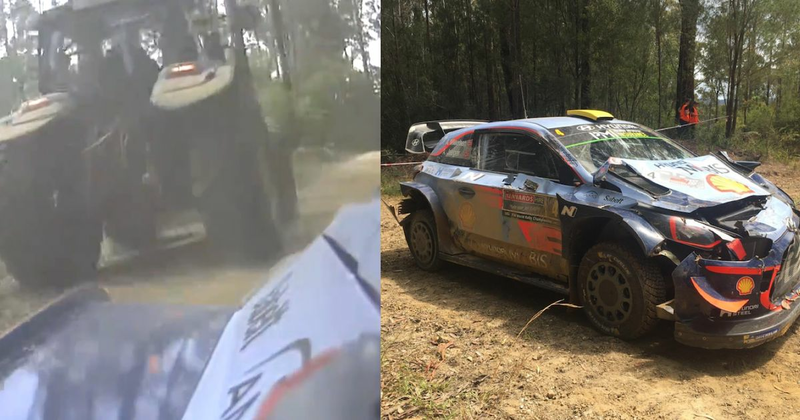 Strange things often happen in rallying, but while drivers might expect to see a bit of local wildlife getting in the way during a stage, seeing a tractor casually driving along the stage is slightly more unusual. His concern over the safety of the stage distracted him enough to put him out of the rally. Mikkelsen called on organisers to ensure this sort of thing never happens again - after all, if he or anyone else had hit the tractor, it could have been a very nasty incident. According to the organisers, the tractor had entered the stage “without authority” to go and move some of the hay bales in the chicane that had been dislodged by another car.